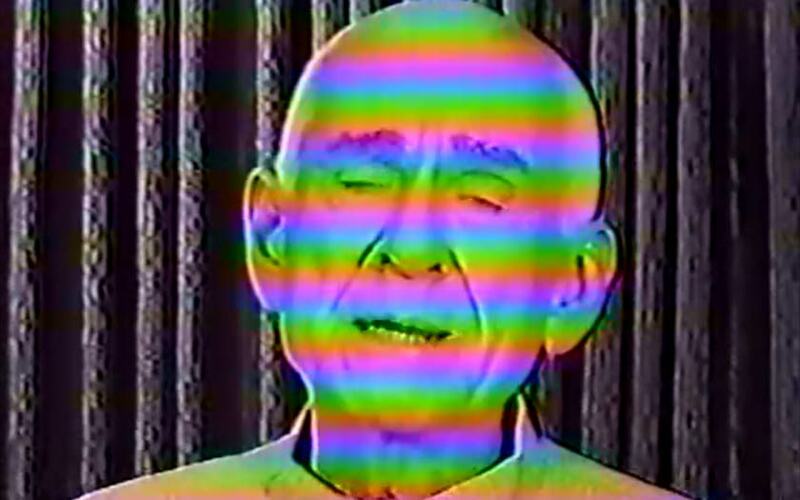 Marshall Applewhite met Bonnie Nettles in 1972, and together they built a religion. It was called Heaven's Gate, and it drew heavily from the bible, astrology, and Star Trek. Applewhite and Nettles believed they were placed on Earth to deliver a holy message. They were the leaders of their new religion, and they changed their names to Do and Ti (pronounced "doe" and "tea"). After Nettles' death, the group developed a larger, stronger following, its doctrine evolved—incorporating more and more elements of outer space and astronomical phenomenons. 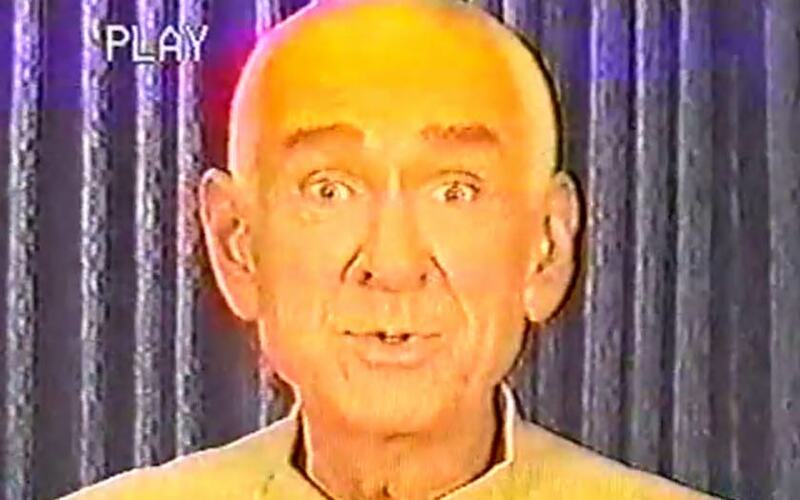 In 1997, Heaven's Gate became known to the public as the world's most infamous UFO cult, when 39 members (including Applewhite) ate poison and died in their Californian mansion. They believed that the comet Hale Bopp was their exit to a higher life. But before all this, Heaven's Gate supported itself financially through web design. The cult created a small company called Higher Source, and together, members of the group would travel to different businesses and build them their first websites. It was through Higher Source that Heather Chronert met the members of Heaven's Gate. She was an employee of the San Diego Polo Club, and it was her job to work closely with two Higher Source web designers on the design and execution of the polo club's website. Steven and Yvonne Hill of Cincinnati, Ohio found Heaven's Gate online. The two were unhappy with their lives in Ohio, and when they happened on heavensgate.com, it seemed like they'd found a religion tailor-made for them. Steven and Yvonne abandoned their lives in Ohio and moved to California to join the cult. Steven was one of the last people to defect from Heaven's Gate before the comet lit up the sky and the believers of Heaven's Gate killed themselves. For background on this story, Lina Misitzis emailed a living representative (or representatives) of Heaven's Gate. This document is their correspondence. This episode was produced by Lina Misitzis. The episode was edited by Jeff Emtman, Bethany Denton and Nick White. Special thanks to Amy Isaacson. Please review us on iTunes and follow us on Twitter.